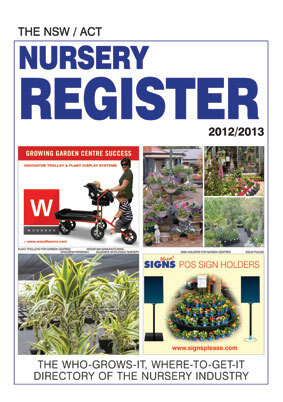 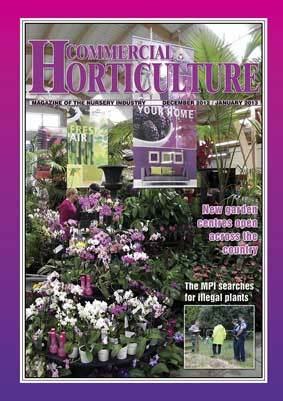 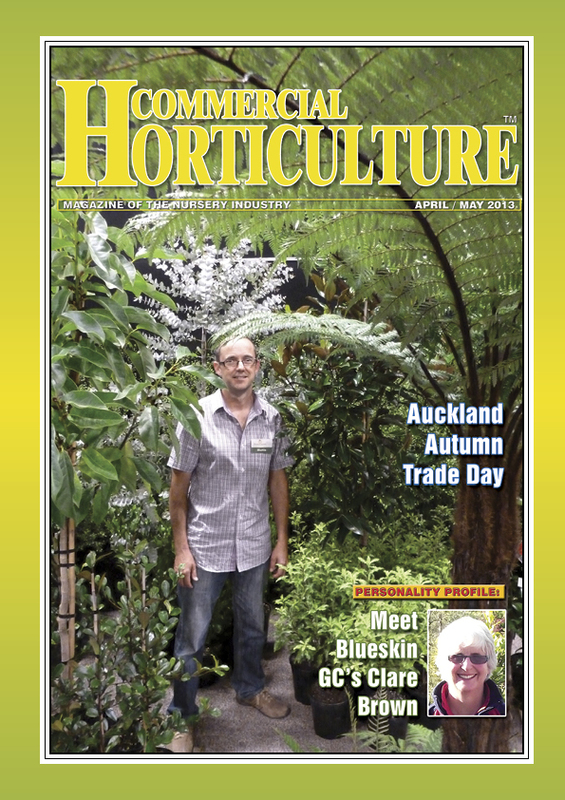 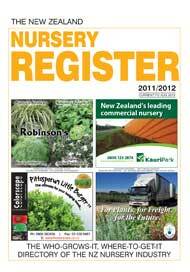 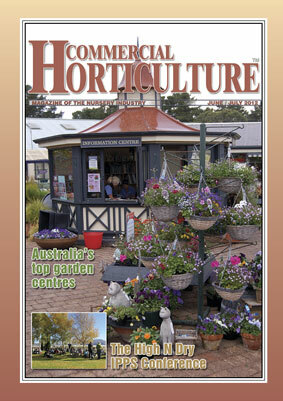 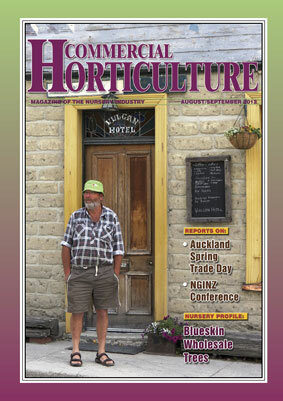 The NZ Nursery Register, is a 220-page A4 directory detailing more than 3500 companies in or associated with the garden trade in New Zealand. 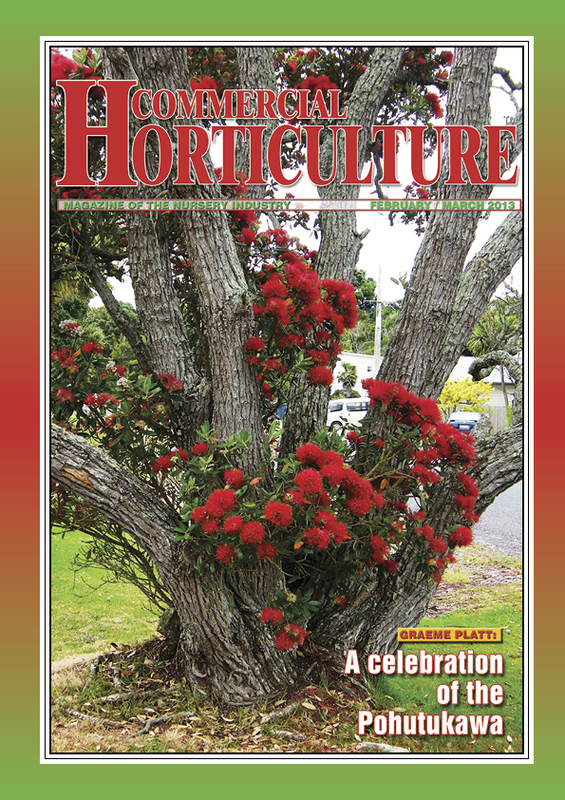 Listings are published free so the book is very comprehensive. 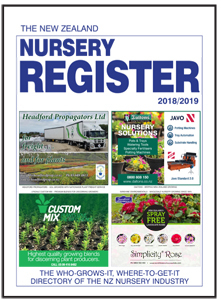 The Register is widely used throughout the New Zealand nursery industry -- reaching more than 80% penetration into some sectors -- for Advertising opportunites, rates and more information, please phone us on 09 358 2749.